Maui is a perfect getaway for families. 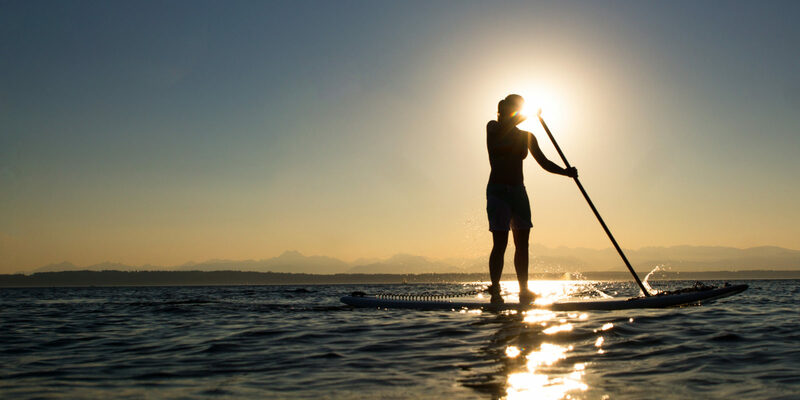 From beaches to volcanoes and underwater adventures, you’ll find kid-friendly things to do that adults will enjoy, too. 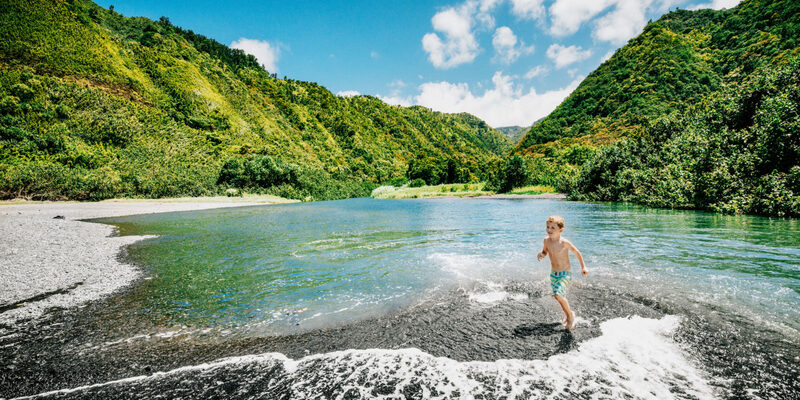 Continue reading "Kid-Friendly Hawaii: Fun for Families on Magical Maui"
Hop aboard the ferry to explore San Francisco’s charming and eclectic neighbors across the Bay, including Tiburon, Sausalito, Oakland and Berkeley. Continue reading "San Francisco Day Trips: Four Seaside Destinations to Visit by Ferry"
The Coachella Valley is the epicenter of mid-century modern design in America. Here’s how to discover the desert’s best modernist architecture and art. 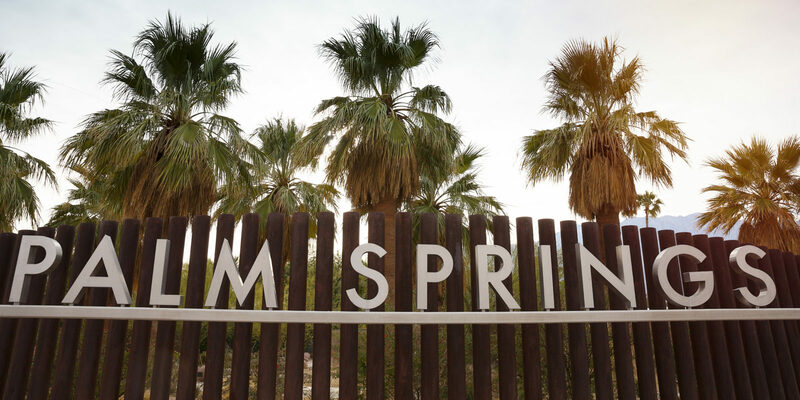 Continue reading "Desert Design: Discover the Mod World of Palm Springs"
Plan a family food vacation! 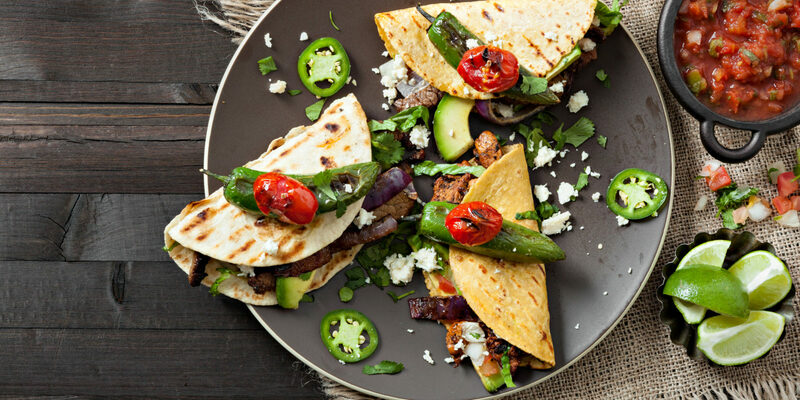 These four family-friendly foodie destinations will introduce your kids to new tastes, expanding palates and world views alike. 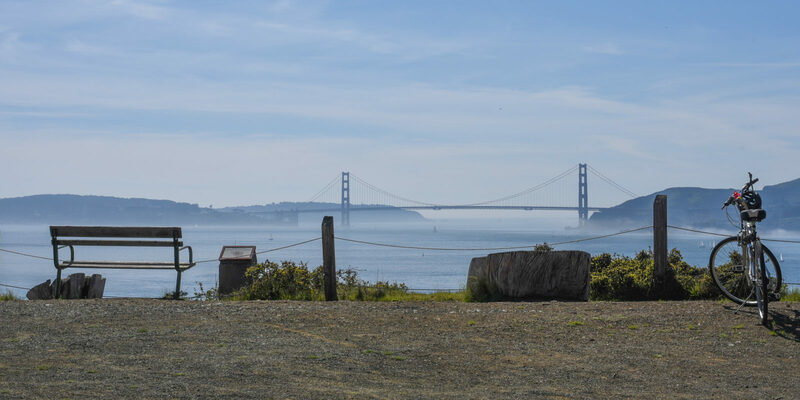 Continue reading "Four Delicious Destinations That Will Turn Your Family into Foodies"
Discover why you should visit Angel Island, one of the best family day trips from San Francisco. 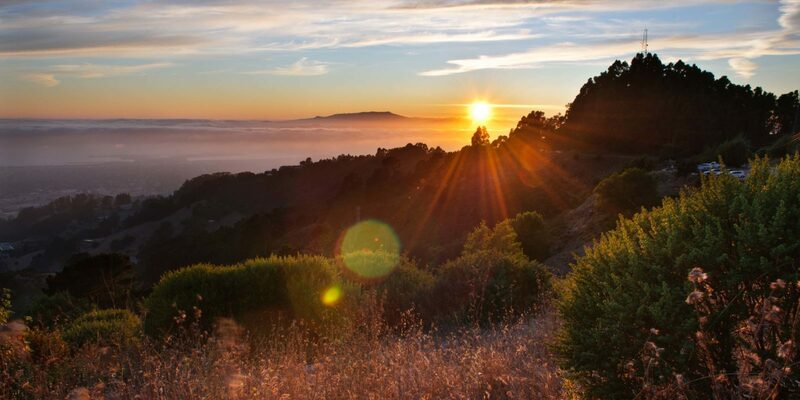 Located in the Bay, it offers gorgeous views and trails. Continue reading "Angel Island: San Francisco Bay’s Hidden Family Gem"
Voluntourism adds a meaningful experience to any trip. Here’s one way to volunteer while on vacation in Orlando: visit a special resort for ill children. 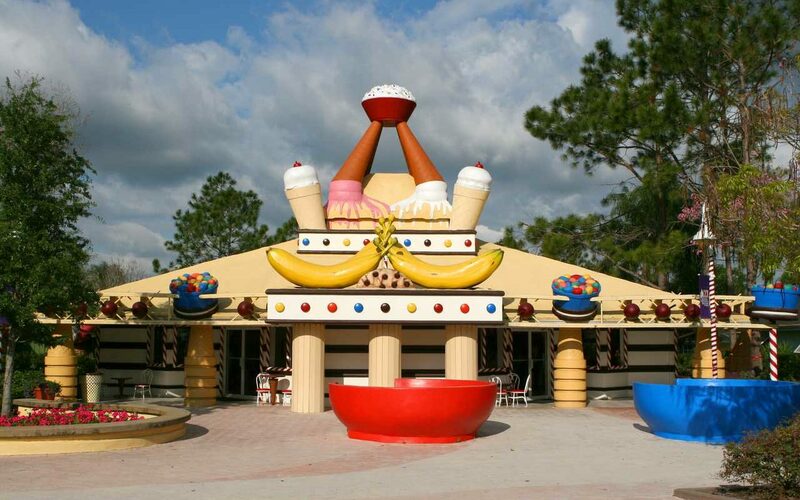 Continue reading "Ice Cream for Breakfast: An Orlando Volunteering Adventure"
Take a break from Orlando’s theme parks and go on the Winter Park boat tour. Floating on the scenic lakes is a relaxing alternative to the crowds. 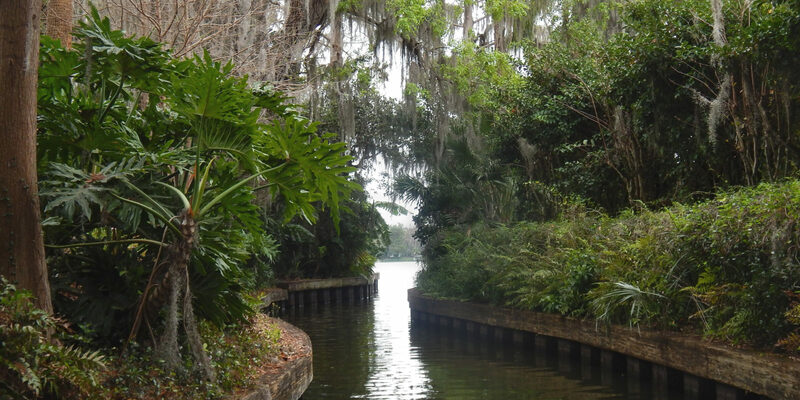 Continue reading "Orlando Day Trip: Family Fun on Winter Park’s Scenic Boat Tour"
You’ll find plenty of unique activities when you travel to Palm Springs with kids, including the largest rotating tramway in the world, easy hikes, a desert zoo and more. 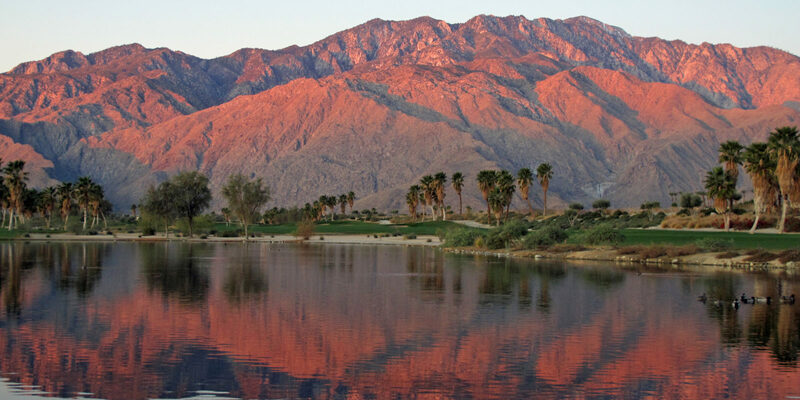 Continue reading "To-Do List: Discover the Kid-Friendly Charms of Palm Springs"
Plan a family getaway that’s more than sunning and swimming! When you learn a new skill on vacation, you’ll create lasting memories as your best trip souvenirs. 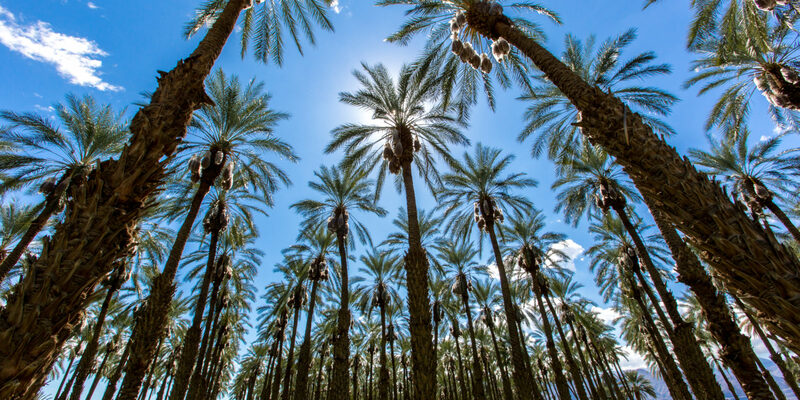 Continue reading "The Best Souvenir: Learning a New Skill on Vacation"
Discover a vintage taste of the desert in California’s Coachella Valley with sweet and decadent date shakes from Shields Date Garden in Indio. Here’s how to plan a visit. Continue reading "Local Flavor: Sipping Date Shakes at Shields Date Garden"